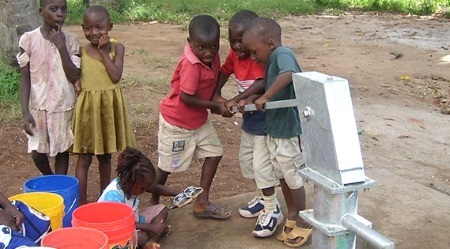 Clean Water for 1 Million – the Global Aid Network (GAiN) just drilled it’s 1000th water well, providing clean, accessible water for about a million people in Africa and Asia! Family Update – Shannon’s job and a house move are providing opportunities for us to trust God. And, we got to join Jason’s family for a fun adventure.